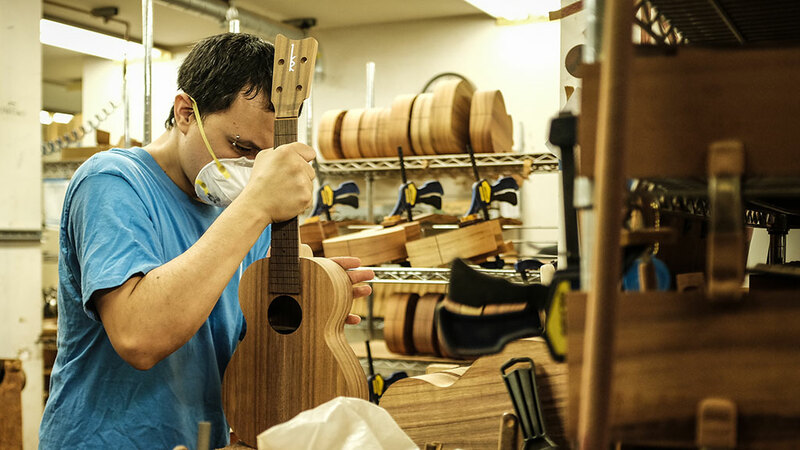 Four generations of luthiers preserve the Hawaiian heritage craft of making extraordinary ukuleles at Kamaka Hawaii, Inc. (Honolulu, HI). 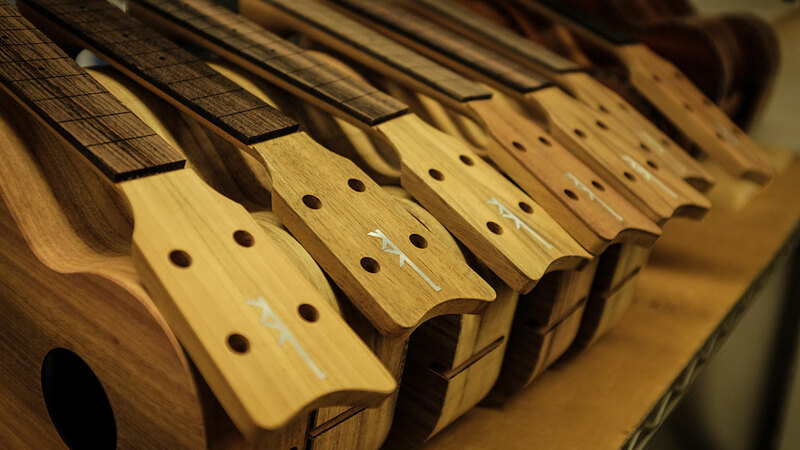 World renowned for their outstanding tonal characteristics, these instruments are collected and played by the finest ukulele musicians in the world, including ukulele virtuoso Jake Shimabukuro. 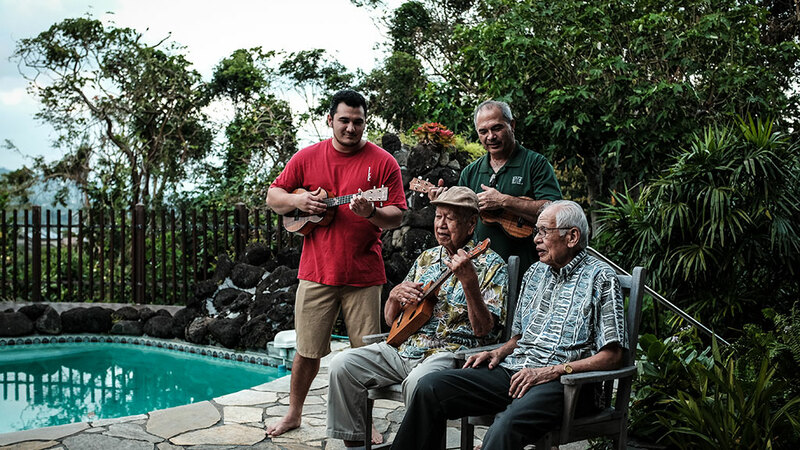 Shortly after the turn of the century, Samuel Kaialiilii Kamaka began crafting koa ukuleles from the basement of his Kaimuki, Hawaii home. 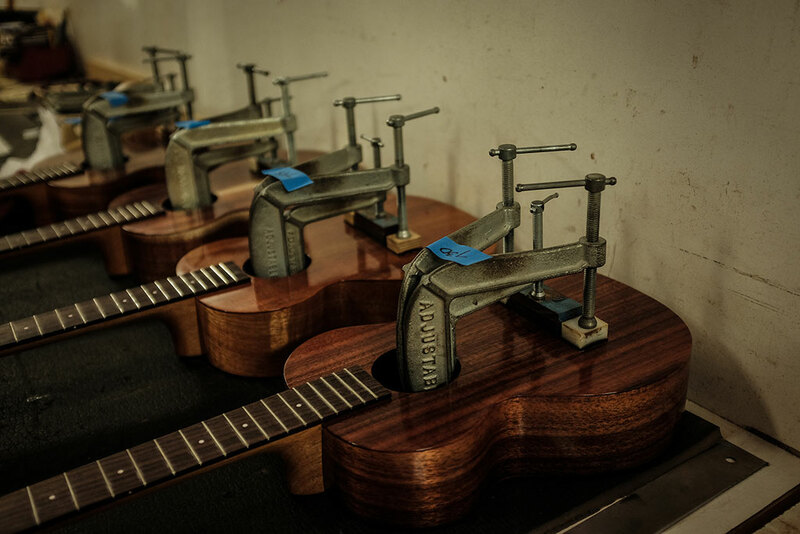 In 1916, he formed his one-man shop, “Kamaka Ukulele and Guitar Works” and soon established a solid reputation for making only the highest quality ukuleles. 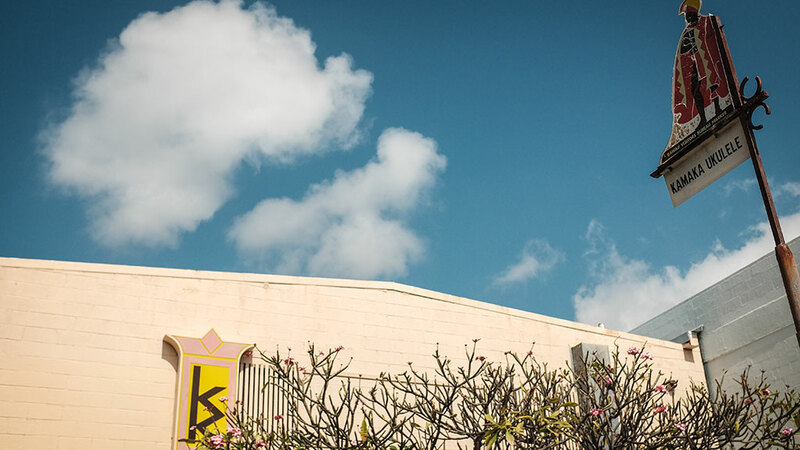 In 1921, Kamaka Ukulele established a shop at 1814 South King Street. 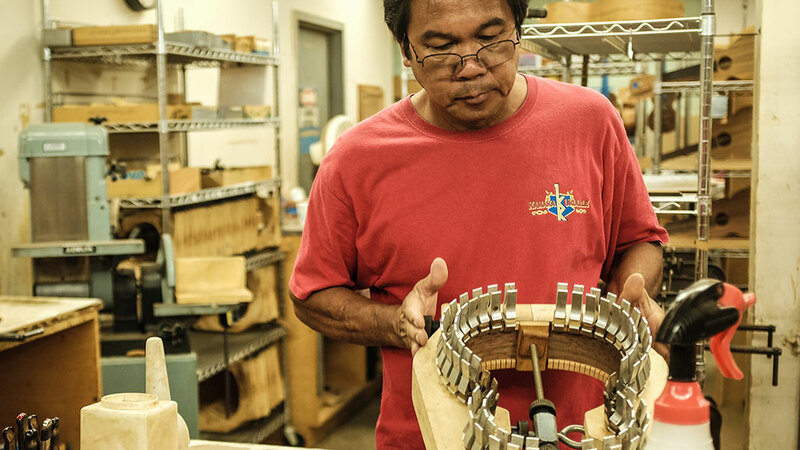 In the mid-20s, Sam Kamaka laid out a pattern for a new oval-shaped ukulele body. His friends remarked that it looked like a pineapple, so one of Sam’s artist friends painted the front to duplicate the tropical fruit. A few years later in 1928, Sam Kamaka patented the design. 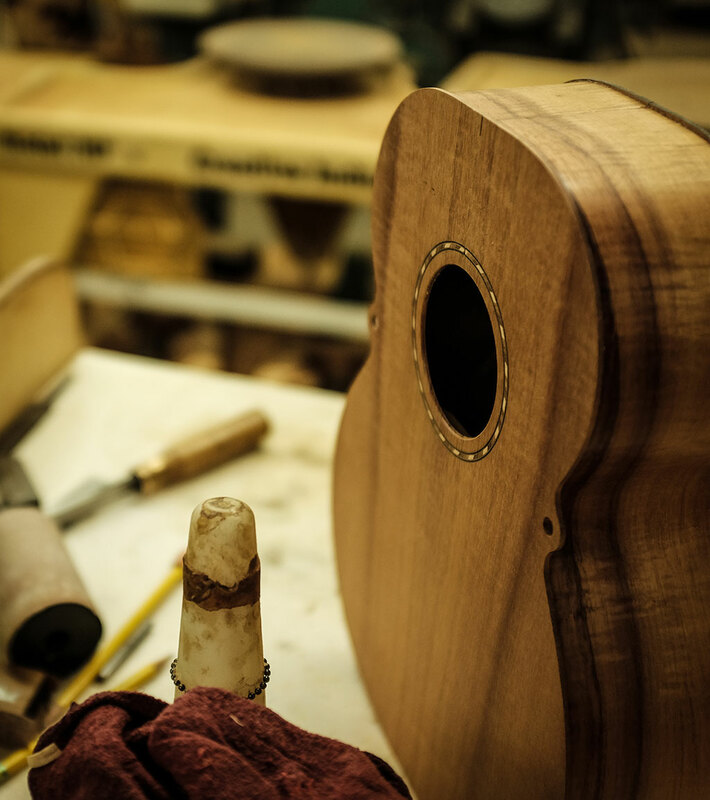 Thus began the original Pineapple Ukulele, which produced a resonant, mellow sound distinct from the traditional figure-eight. 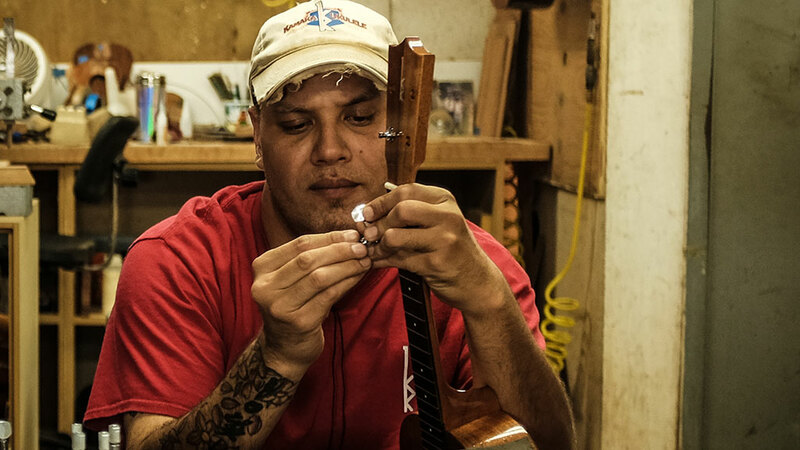 The Pineapple Ukulele became an instant success worldwide, and continues to be Kamaka’s signature ukulele to this day. Immediately following Sam Sr.’s death, Sam Jr. put aside his personal career aspirations to continue the family business. Building on the knowledge he had picked up from his father, Sam Jr. restored the factory at the previous 1814 S. King Street location. Five years later in 1959, the company expanded to its current location at 550 South Street.